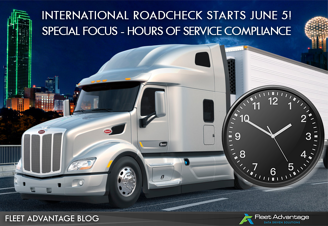 Each year International Roadcheck places special emphasis on a category of violations. 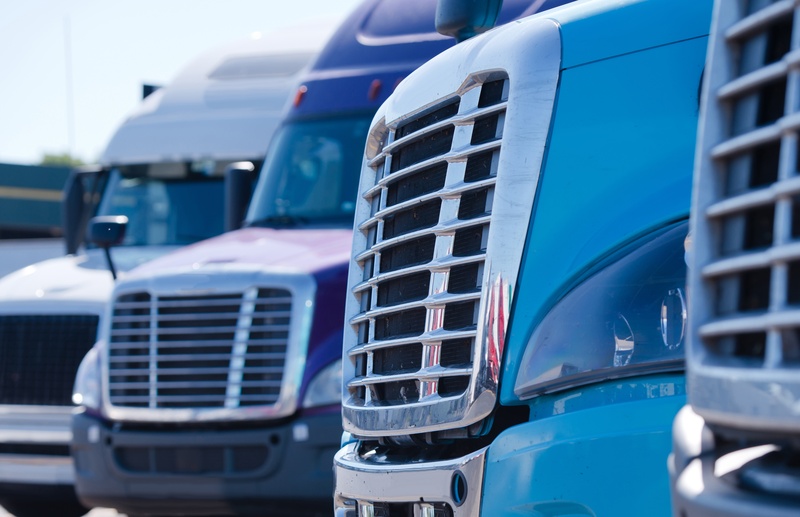 Last year’s special emphasis was on cargo securement (which accounted for 15.7% of the total percentage of out-of-service violations in the United States). This year’s focus will be on Hours of Service compliance. 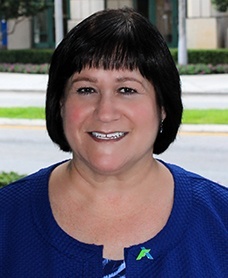 Be prepared for Hours of Service Compliance! 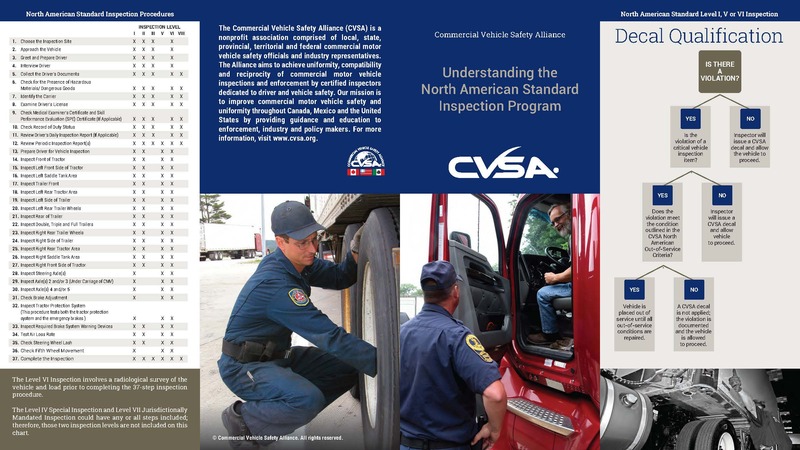 The CVSA guide Understanding the North American Standard Inspection Program is shown below and can be downloaded by clicking here. It is a very concise guide that reviews the Inspection Program, including a guide on Inspection levels and CVSA decals.